Photo courtesy of Young Shim. Contrary to the Onion’s satirical beliefs, a bachelor’s degree in Communication from the University of Washington can get you somewhere, according to Young Shim (B.A., 2012), who said that his degree helped him stand out in the technical field, eventually landing him a job. Originally intending to be a Human Centered Design and Engineering major, Shim wasn’t able to get into the department and was looking around for other options. He said advisor Tabitha Bronsema was a key factor in deciding to join the Communication crew. “After being rejected a couple times and going around looking for different majors, Tabitha helped me a lot with getting into this major and trying to piece together my career,” he said. Although not liking it at first, the subject grew on Shim and he began finding useful bits of information that he could use in all aspects of his life. Shim was able to directly apply this principle at an informatics job fair. He had taught himself many technical skills needed for the job, but it was his social skills that set him apart. Shim inquisitively approached the job recruiter, Jason Levine, who splits his time between the Communication Leadership graduate program and lecturing for the Information School. Levine explained that the job required the employee to go to India and to be able to articulate all the design concepts to the programmers. You guessed it; in about two months Shim will go abroad to help Ramp Group (which Levine is creative director for) bridge the gap between technical programmers in India and designers back in the states. Shim worked as a workshop instructor for UW-IT for Adobe and Microsoft products, which he said will help a lot with his new endeavor. He said he is excited for the chance to travel and is looking forward to the cultural experience. 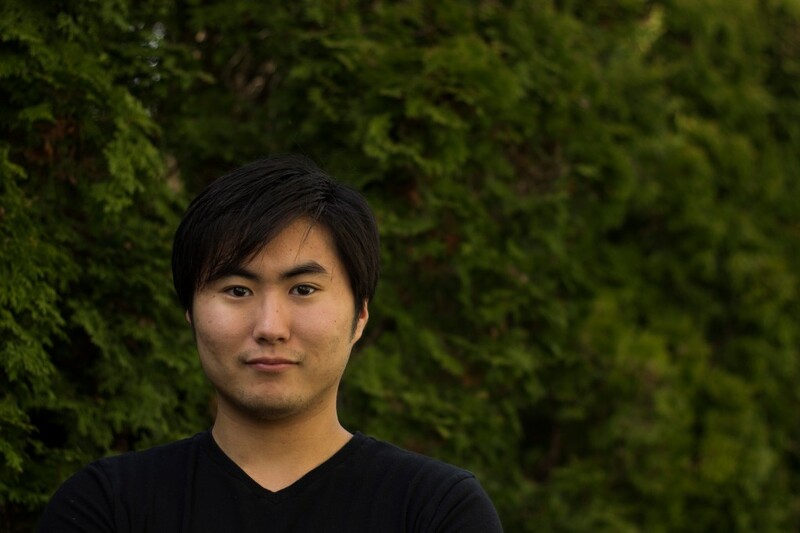 The UW Kendo Club is another organization that has helped build Shim’s skills and prepare him for this job. While maintaining a leadership role and gaining experience, he designed the website and received attention from the Pacific Northwest Kendo Federation, who in turn asked him to design their website. Kendo is, in essence, a form of Japanese fencing that is based on the principles of Samurai swordsmanship. For a year, Shim and his team were the best collegiate Kendo team in the United States. Pulling from all areas of his background, both Shim and Levine have high hopes for Shim’s new position.